Why Choose Mini-Max? 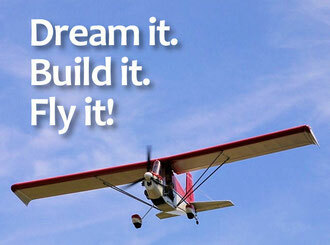 - Team Mini-Max, The World's Best Ultralight and Light Plane Kits and Plans. There are many aircraft kits and plans on the market. Why should you choose Mini-Max? There are many reasons! Please read the information below and/or give us a call at 1-855-TeamMax. We'd love to answer your questions! Also, don't forget to check out our FAQs page. In these days of rising prices and diminishing incomes it might seem like the dream of flight is out of reach for the average person. Aircraft costs, hangar rent, maintenance, annuals and fuel prices keep going up. But you can still afford to build and fly your own aircraft! 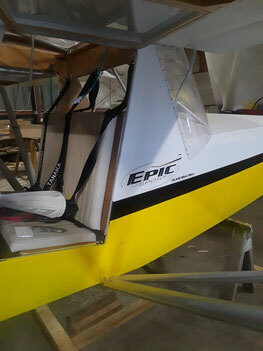 Our Fin and Rudder starter kit is only $95, and a complete 1100 Mini-Max kit is under $6,200. If you can't afford a complete kit you can "self finance" by purchasing and building the sub-kits (wing, fuselage, etc.) as your time and finances permit. If you build your own aircraft you can do the maintenance and annual inspections yourself, saving more money. 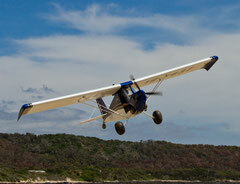 All of our aircraft use economical engines in the 28-60 HP range, so fuel burn is low. Topping off a 6 to 13 gallon tank should be affordable to most pilots. Mini-Max: For a minimal cost you'll get the Maximum fun! 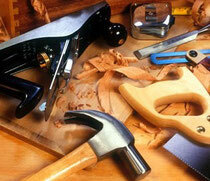 We chose wood constructions because it's light, strong and easy to work with. There just something special about building with wood. Mistakes are simple and inexpensive to fix. Some even enjoy building our planes more than flying them! It can be therapeutic, quietly working in your garage or basement, carefully building an amazing flying machine step by step. Imagine the sense of accomplishment and pride when you finish! Unlike other complex kit planes that require thousands of hours to build and expensive tools, you can build a Mini-Max in a few hundred hours using a few common hand tools. 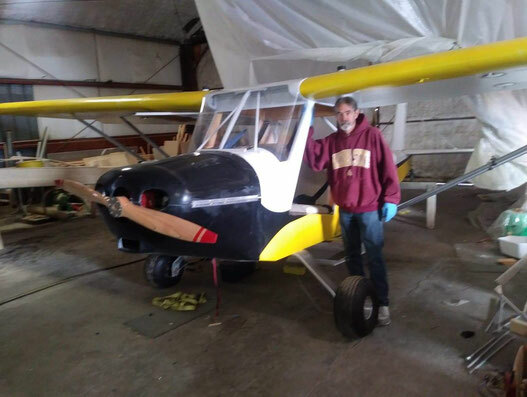 To prove this point, Wayne Ison (the Mini-Max designer) built an entire Mini-Max aircraft using no power tools. Of course some tools like a drill press and electric sander will save time, but they aren't required. For more information see our Building a MiniMax page. The flying characteristics are what set the Mini-Max line apart from other light aircraft. These planes are a joy to fly! But don't take our word for it. Ask a man who flies one. Or read the positive write-ups in Kitplanes or Sport Aviation magazines. Unlike other aircraft with light wing loading, you don't have to hangar your plane if the gusts pick up a bit. With it's large control surfaces, including full-span ailerons, you have superb 3-axis control of the aircraft. And it's high-lift airfoil gives it an excellent rate of climb with relatively low power engines. The wood construction also enhances the Mini-Max flying qualities. 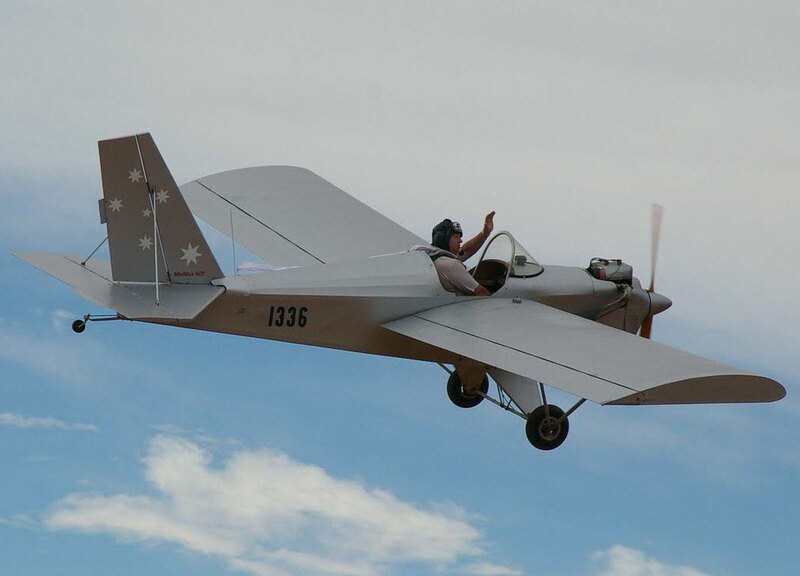 Although it's extremely sturdy, the structure flexes a bit under load (gusts, steep turns and landing), helping reduce stress to the airframe and pilot. Over the past 20+ years the EAA has written about, or highlighted our aircraft in many issues of Sport Aviation, Experimenter and Sport Pilot magazine. Click here for a list of over 50 articles. For almost 30 years thousands of pilots around the world have been building and flying various versions of the Mini-Max. It has earned a reputation as one of the best designed, best flying light aircraft. Just ask any member of the Lonesome Buzzards (a Mini-Max builder/owner forum). They will tell you what a great lineup of aircraft we offer. You can build with confidence, knowing you'll have a sturdy safe airplane that is a delight to fly!